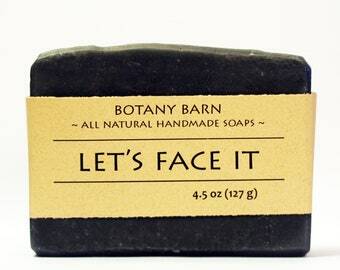 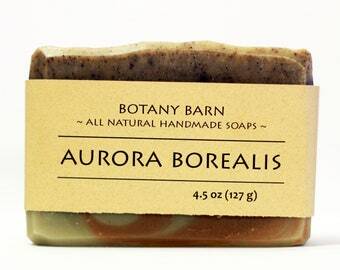 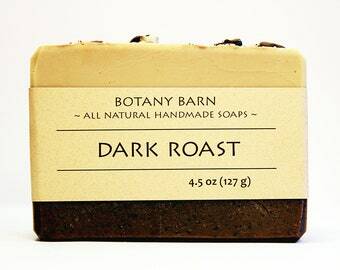 Scented with star anise essential oil, this soap smells just like black licorice. Botany Barn's Black licorice soap is made with all organic oils and butters, and colored with natural charcoal and red reef clay. 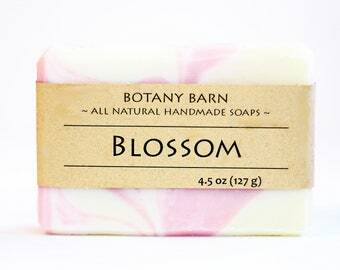 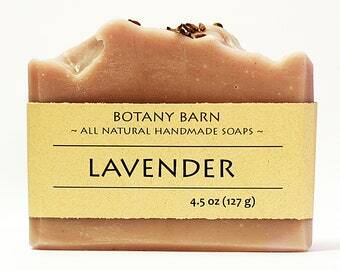 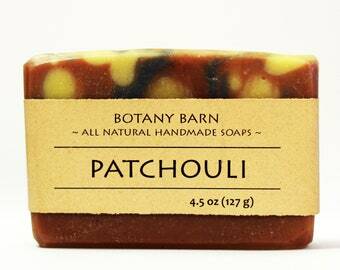 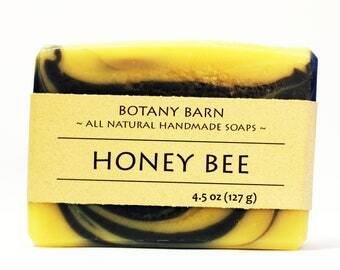 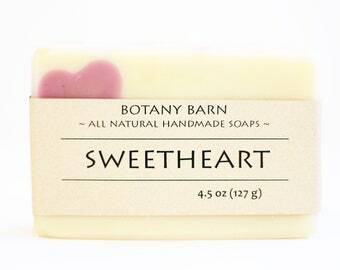 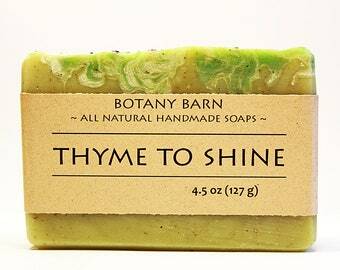 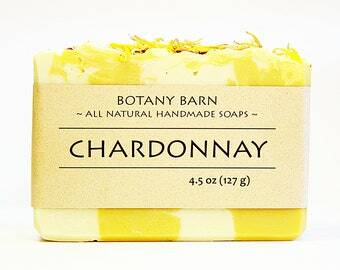 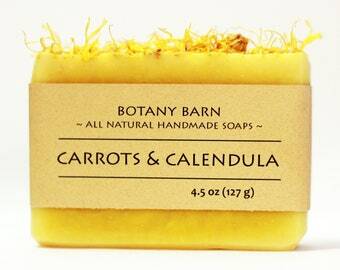 Deliciously scented, and great for your skin! 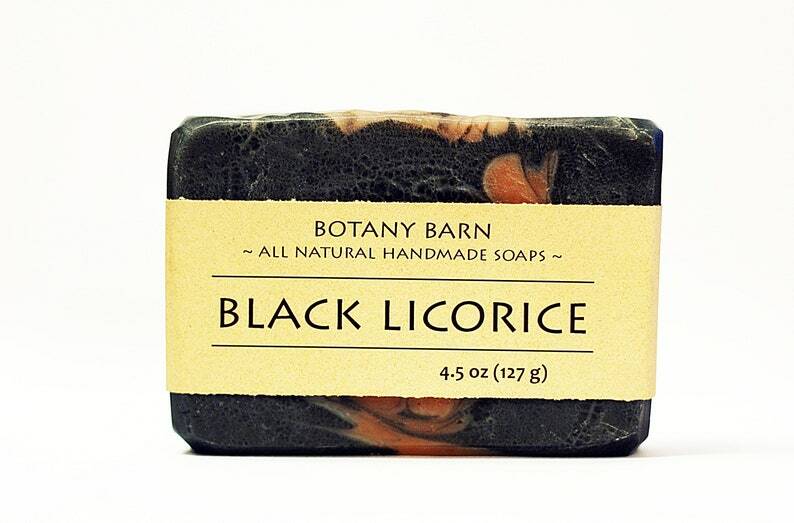 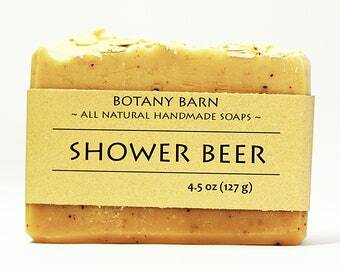 Grab a bar, and enjoy a mouth watering licorice scented shower.